Ever since the Vios was installed with a turbo kit, one of the many asked questions by people would be the fuel consumption of the car. I am happy to report that the fuel consumption of the car is close or probably even better compared to when the car was still in stock. Some find it hard to believe while some others are not even surprised when I told them about it. Despite the turbocharger technology has been around for more than 100 years, constant R&D efforts are being put in and as a result we're able to see stuffs such as ball bearing turbos, variable geomatry turbines, titanium compressor wheels in the market. Today, the turbocharging of modern petrol engines is no longer seen purely from just the performance point of view, but is rather viewed as a means of reducing fuel consumption and reducing environmental pollution due to lower CO2 emissions as it uses the exhaust gas produced from the engine to drive the compressor. I came across this article which talks about fuel economy benefits of a turbocharged engine vs a natural aspirated engine and I really do think its worth checking out. The other question I got asked the most is exhaust noise. Anyone who has sat in my car before would know that the car is actually extremely quiet, even with a 2.25 inch exhaust pipings and quad tail pipes. haiz,, sadly my stock fuel avrg meter cant be use anymore. I changed the bigger injectors and it 100% controlled by Microtech. The main thing is, hell fuel consumption. oh you upgraded your injectors bro? 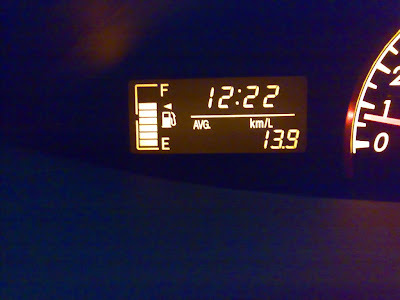 fuel consumption not doing good ah? hmm, if tuned properly it shouldn't give you too much of a difference in FC. is your AF ratio normal during light throttle/crusing? were they very large injectors as well? hey mind to tell me which turbo you put in..i would really want to have one. please. 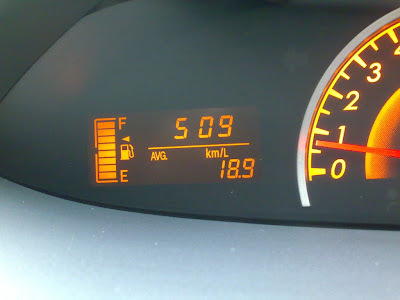 is it really fuel consumption? its hard to believe that turbo is fuel consumption .. and i yet still wanna have one like yours. please. pm me in ruffyongcs@hotmail.com for the comment above i made for you.